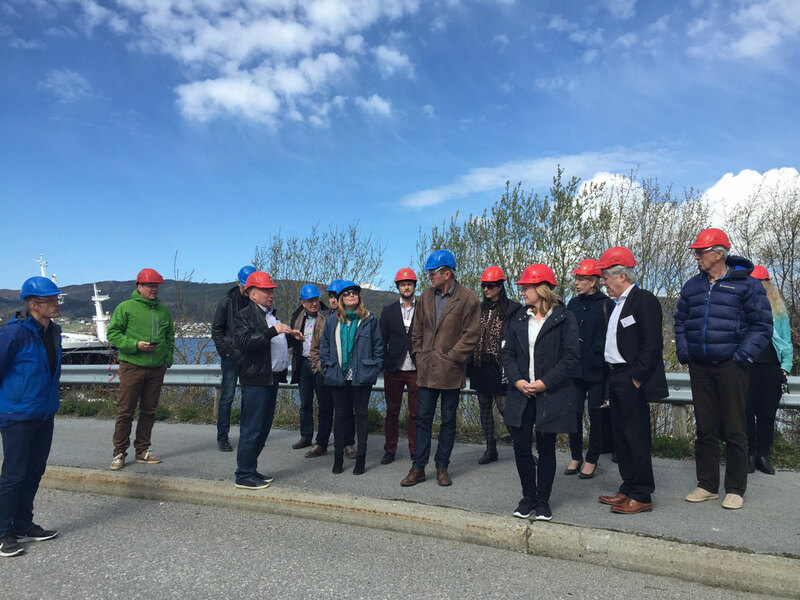 The PROMAC kick-off was held April 28th – 29th at Scandic Parken Hotel in Ålesund with representatives from research partners, industry and the Research Council of Norway. Day 1 opened with a welcome speech from Elisabeth Maråk Støle managing director at Møreforsking and an introduction to PROMAC by project manager Lise Chapman from Møreforsking. This was followed by an introduction to communication in PROMAC held by leader of WP 7 Ana Carvajal from SINTEF Fisheries and Aquaculture. Turid Hiller representative from the Bionær-program at the Norwegian Research Council was up next with a presentation of the Bionær-program and how PROMAC fits in the program. This was followed by a presentation of the industry’s expectations of PROMAC, by the industry network representative Oddvar Skarbø (LEGASEA). Steinar Bergseth (ERA-Net Marine Biotechnology) presented the European perspective of biotechnology and innovation, before Katja Hansen (Environmental Protection Encouragement Agency – Germany) from the advisory board finished the session with a presentation of the idea of a circular bio-economy in Europe. 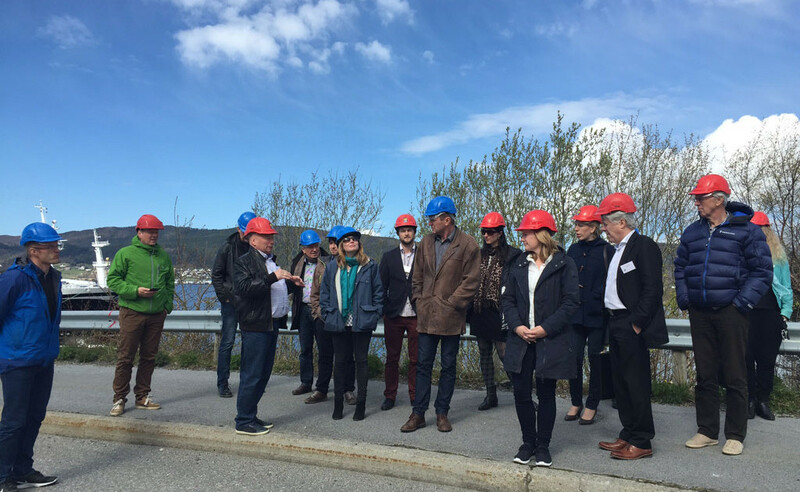 The next part of the program was a visit to Tafjord Kraftvarme Waste Incinerator at Grautneset. Knut Arve Tafjord held a short introduction about the facilities and all participants travelled by bus to Grautneset, were a guided tour around the plant and lunch was arranged. For lunch Klippfiskakademiet had prepared a variety of different tapas courses with macroalgae, sponsored by Tafjord Kraftvarme. The film crew from TYD joined at the site to film the plant. Back at the hotel all the partners were introduced with a short power point. The official day was ended with a presentation of the SFI (Centre for Research Based Innovation) “Foods of Norway” by Torunn Mydland (Norwegian University of Life Science). And the General Assembly (GA) held a meeting at the end of the day. A guided tour around Ålesund was arranged for those who wanted to join in the break between the official program and dinner. Dinner was held at Scandic Parken Hotel. Day 2 was opened by Lise Chapman who welcomed the participants of day 2, mostly research partners. Ana Carvajal followed with a presentation of the whole communication plan for PROMAC. Next on the agenda was an open Management Committee meeting with some interesting discussions. After a short coffee break the partners of the different work packages met and discussed matters of their work packages, and collaboration between the different work packages. The kick-off was ended with a summary by Lise Chapman.